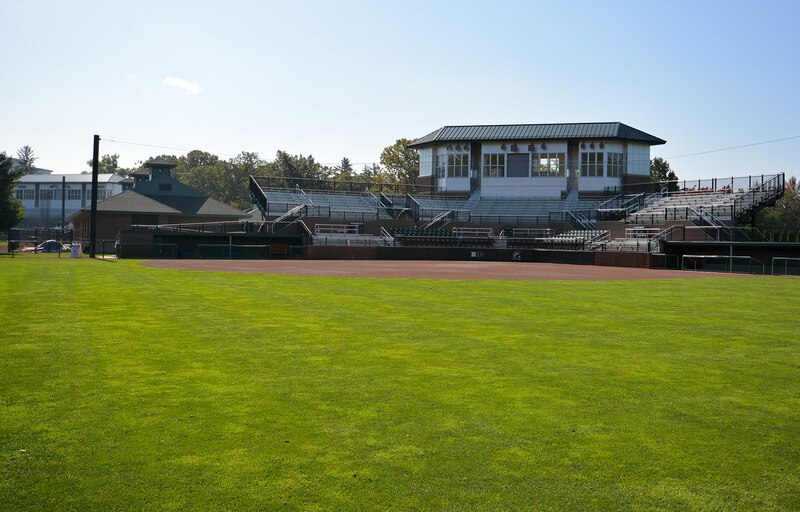 Kincaid Building Group worked with the Athletic Department at Michigan State University to bring about the new Softball Complex at Old College Field. 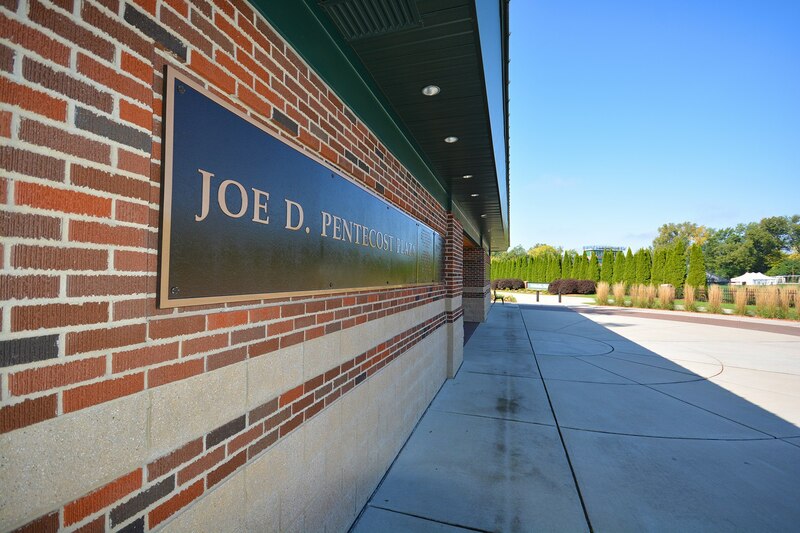 This project included new dugouts, bleachers, tower, concession, restrooms and entry. 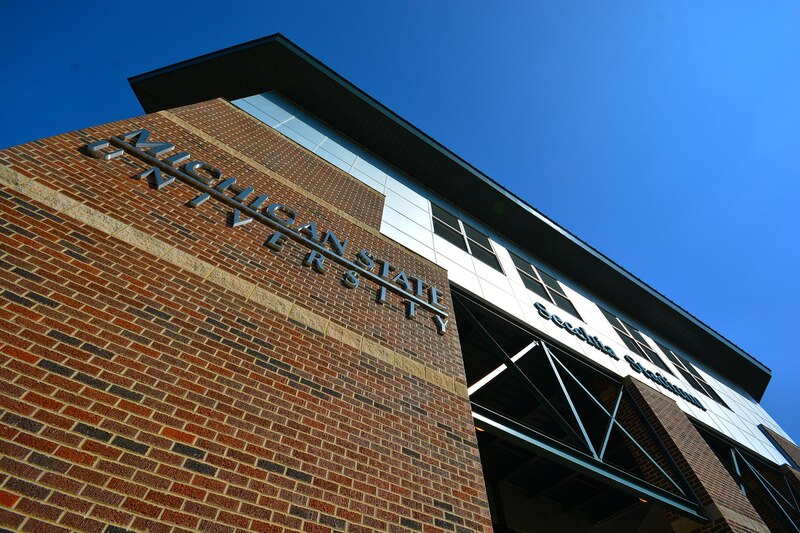 Kincaid Henry worked with the Michigan State University athletic department to bring about the new softball complex at Old College Field. 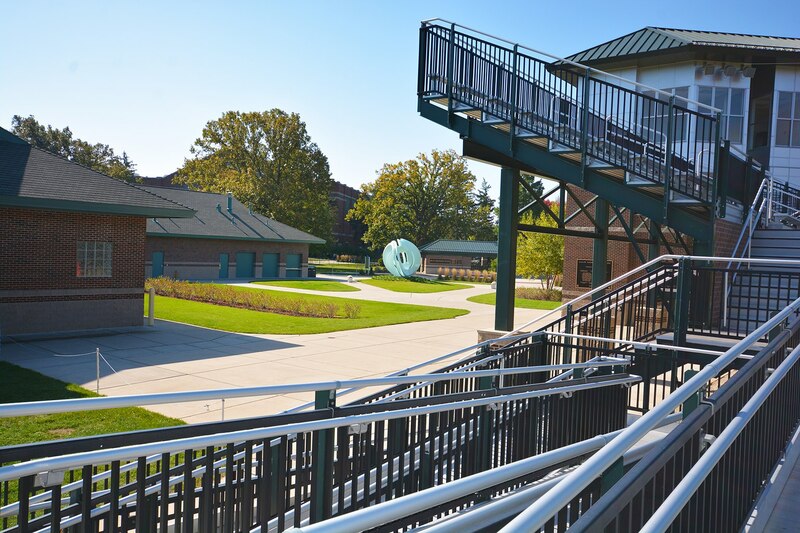 This project included new dugouts, bleachers and restrooms as well as tower, concession and entry areas.